--- Please Select --- 3/32" 1/8" 3/16"
Use these Wye Connectors with tubing to split or combine gases from an electrolyzer. They are very useful when using more than one fuel cell for electrolysis. 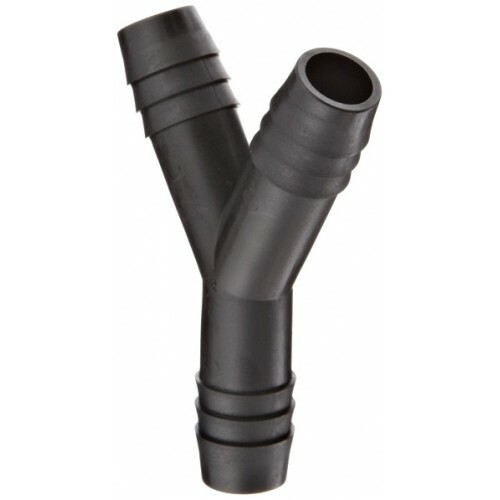 These connectors will also help minimize leaks in your lines—these single-barbed fittings have a smooth surface that creates snug tubing connections. 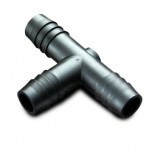 Fittings can be sterilized with steam (autoclaving).